A number of societies regularly use the Village Hall. Below are details and contact information for these groups. 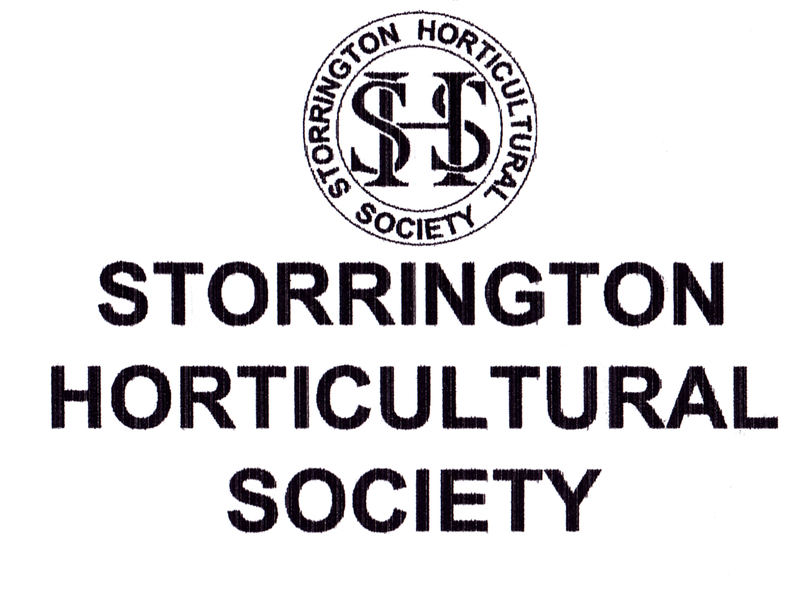 Storrington Horticultural Society enjoy gardening demonstrations and talks. They have monthly meetings, visits and arrange horticulturaly themed holidays for their members. They meet on the 3rd Friday of each month.